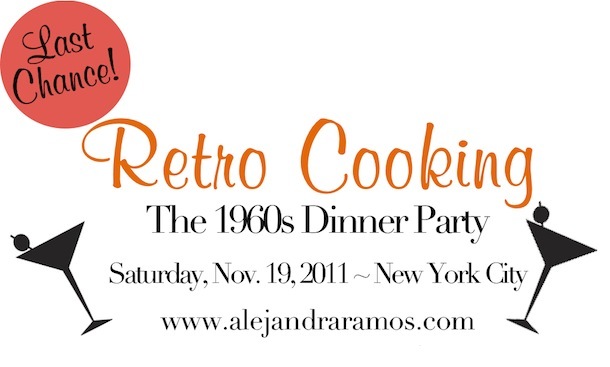 Retro Cooking Class is TOMORROW in NYC!! Don't miss your chance to take part in this special retro night tomorrow in New York City! 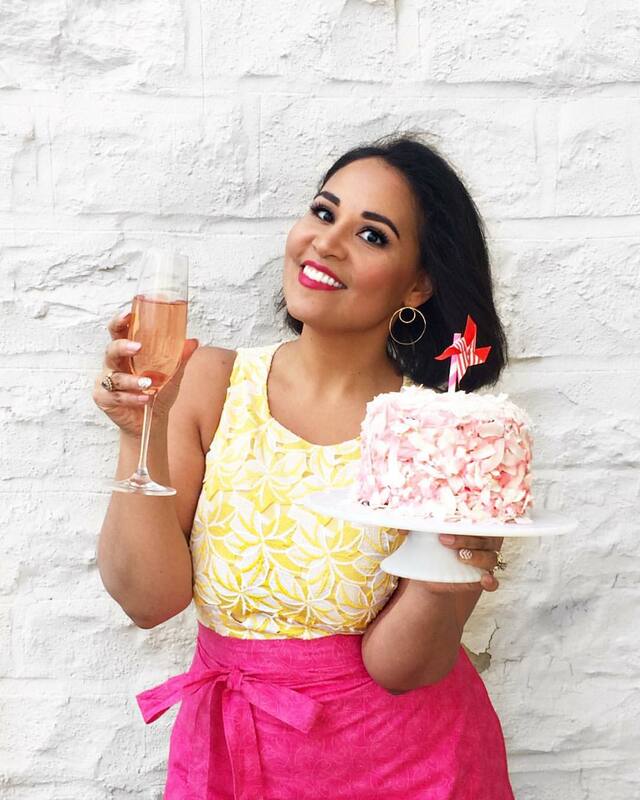 Sip cocktails while learning how to prepare a fabulous retro feast of classics like Beef Wellington, Parmesan Potatoes, Spinach Apple Salad with Warm Bacon Vinaigrette, Chocolate Mayonnaise Cake, and more! I'll be serving up batches of Mai Tai cocktails, Manhattans, French 75s, and plenty of pink champagne. After the class, we'll sit down to enjoy our feast while a playlist of swingin' 60s hits and bossa nova gets us all into that retro mood. Class size is limited and there are just a few seats left, so don't wait! Class is held in a professional kitchen in Midtown Manhattan. Email me if you have any questions. Otherwise, I'll see you there! Click to read more, check out the full menu, and get your ticket!